Wolverhampton were able to stay in England midweek in an intense match by beating Shrewsbury Town 3-2 at Molineux. For the Premier League have also performed well, in their last three games, all count with victories. In their last game they went to the home of Everton to win by 3-1, thus remaining in the 7th place in the Premier League. This must yield a place of qualification for Liga Europa, reason why a victory in this game will be a great impetus for a European qualification. The Molineux club lives a moment in accordance with the expectations created since it was promoted. This position is a prize for the team, since it is the best possible place for the teams with the most modest budgets, there is no chance of competing with the “sharks”. The wolves have 38 points, the result of 11 wins, five draws and nine defeats. The curious thing is that the team has lower numbers when they play at home. Newcastle are having a less successful season, they have a disastrous start to the season, and that performance still haunts them as the season approaches the final and is currently 15th in the standings with only 2 points more than the first in the dangerous zone. The Magpies have won only 3 of their last 12 games in the Premier League, which makes Rafa Benitez despair. The team have already been eliminated from the FA Cup, so coach Rafa Benitez had the week off to prepare for the match against Wolverhampton, and they need a lot of points to score, they are very close to the red zone. In this game the Spanish coach will try to end this negative sequence, but he needs some players to recover from injury, such as Karl Darlow, Rob Elliot, Paul Dummett, Mohamed Diame, Sung-Yong Ki and Jonjo Shelvey. 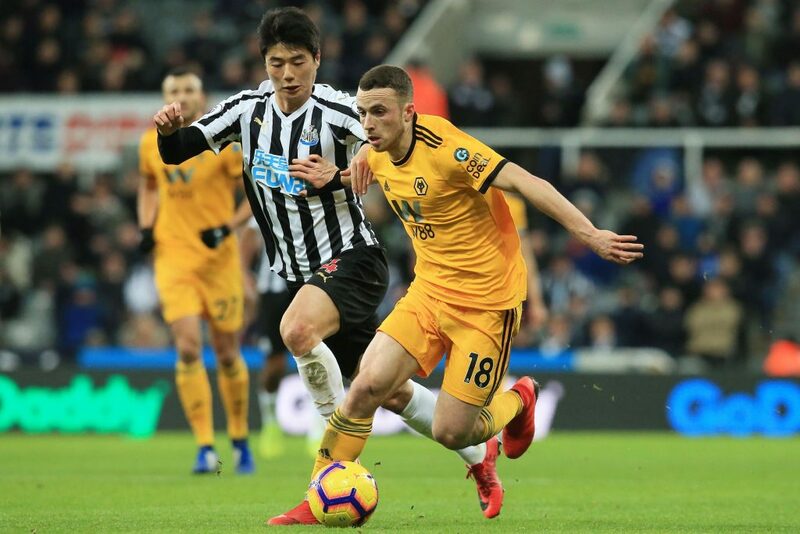 Newcastle need to score, but they know Wolves are a team at a good time. I think it will be a balanced and difficult game for both teams. The prediction in both scoring goals, I think is a good option.